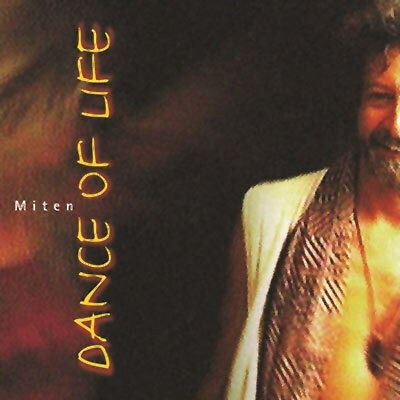 Dance of Life compiles some of Miten’s best-loved songs from his earliest releases: Shadow Of Light and Tidal Wave. Remixed and remastered, the album includes Deeper, Dance of Life, Illah Illah Illah (Carry Me Away), Existence… and many more. Featuring: Praful, Ravi, RajRishi, Rupesh, Prem Joshua, Sid, and Satgyan.